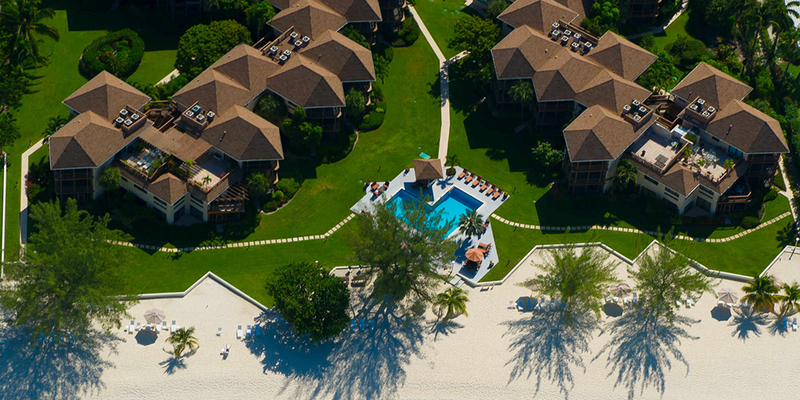 Located on popular, pristine Seven Mile Beach, these 1-3 bedroom condominiums offer the perfect balance of privacy, convenience, and value. 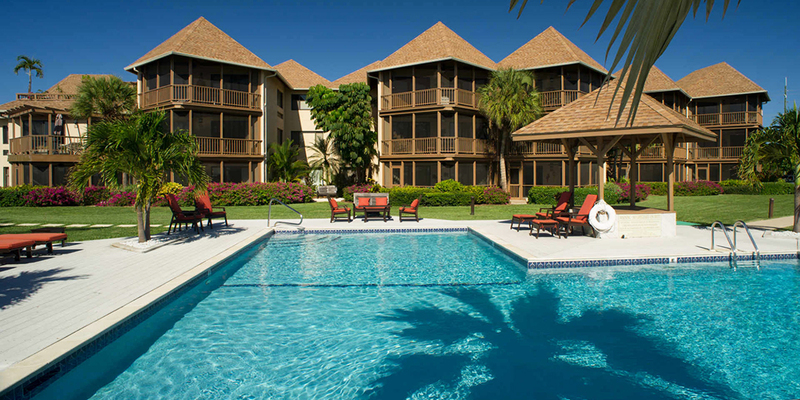 While Seven Mile Beach is the heart of Grand Cayman's night life, restaurant, and shopping scene these condominiums are in a quiet complex that feels sheltered from the crowds. 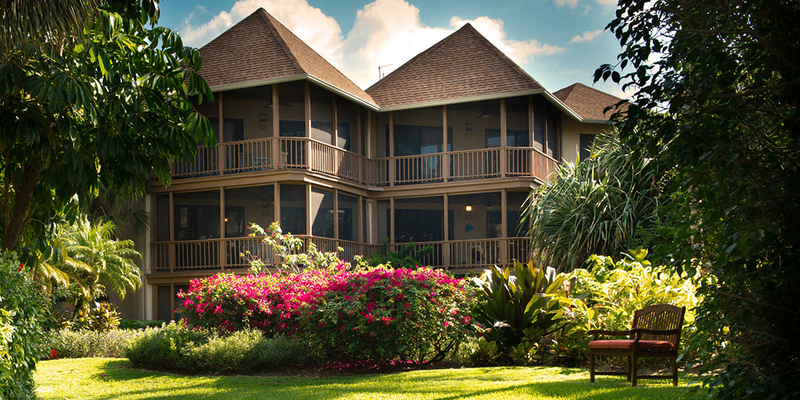 Low-rise, plantation-style buildings are nestled in lush landscaping with manicured lawns lined with native trees, lavish gardens and colorful blossoms making Plantana a unique botanical experience. These gardens offer refuge for geckos, iguanas, butterflies and tropical birds transforming a simple walk or comfortable cookout into an enchanting experience. BBQ areas are found throughout the gardens and along the beach. These condos are all fully furnished and equipped with high speed internet access, free local calling, washer and dryer, flat screen TV's with cable service, central air conditioning, and housekeeping service. 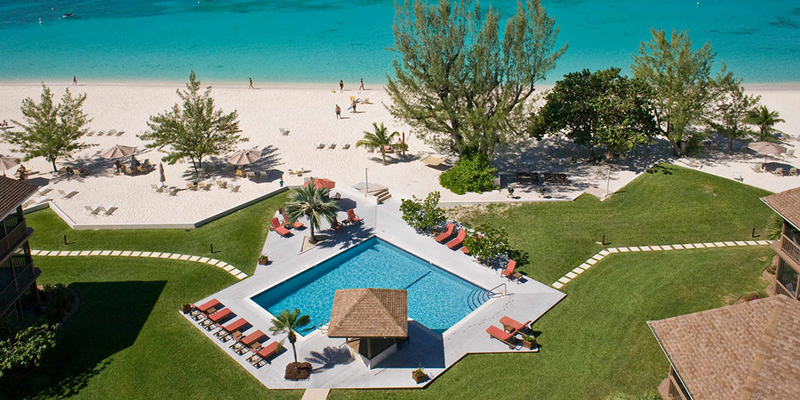 Many units have DVD players and other amenities, including beach towels and beach toys. If you're looking for a vacation "away from it all," but still want to be conveniently close to bars, restaurants, and shopping, the location and white sand beaches of Plantana are for you. Rates below do not include 13% CI Government Occupancy Tax, or 6% gratuity charge. Children under the age of 12 stay at no additional charge provided the maximum occupancy per unit is not exceeded. Plantana considers anyone 13+ to be an adult, and will charge an extra $50 per night as the 5th and 6th guest in a 2 bedroom unit. Maximum occupancy for 1BR unit is 2 guests, 6 guests for 2BR and 3BR units. Rates below assume 2 guests in 1BR unit, 4 guests in 2BR unit, and 6 guests in 3BR unit including children. An additional $50 daily rate per person will be charged for 5th and 6th adult guests in a 2 bedroom unit; the additional guest charge for adults does not apply to 3BR units. Holiday surcharge of $150/night applies December 20 - January 4 rates above. Future rates subject to change without notice. MasterCard, Visa, Discover & American Express accepted. Children under 12 stay free within six person per unit maximum. An email response to your booking request or online booking will be sent with a 5 day opportunity for you to verify accuracy, make adjustments and provide credit card details. Late Cancellation inside the 30, 60 or 90 day Penalty Period is subject to forfeiture of the initial deposit amount of 3 nights rental. Travel Insurance is strongly recommended as a safeguard against unforseen events and emergencies. For CSA Travel Insurance details click here. 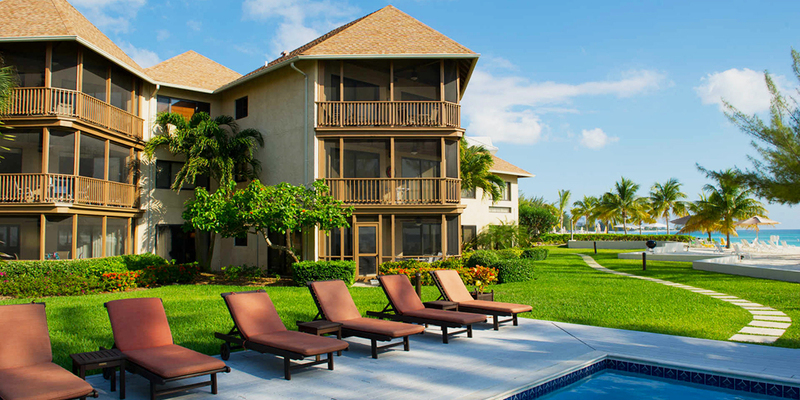 © 2019 Grand Cayman Villas & Condos. All rights reserved.